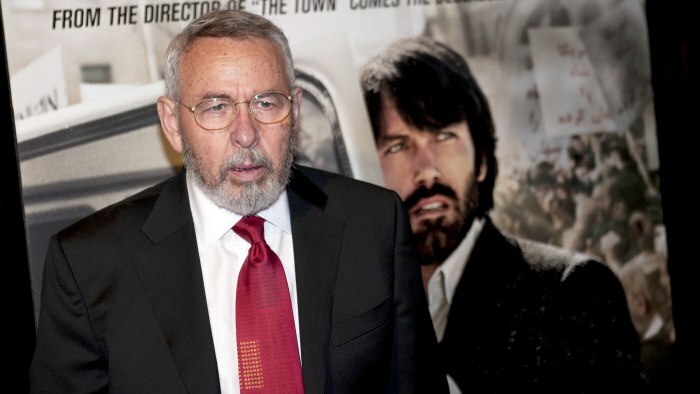 Tony Mendez, the retired CIA agent played by Ben Affleck in the hit movie “Argo,” has revealed that he is battling Parkinson’s disease. 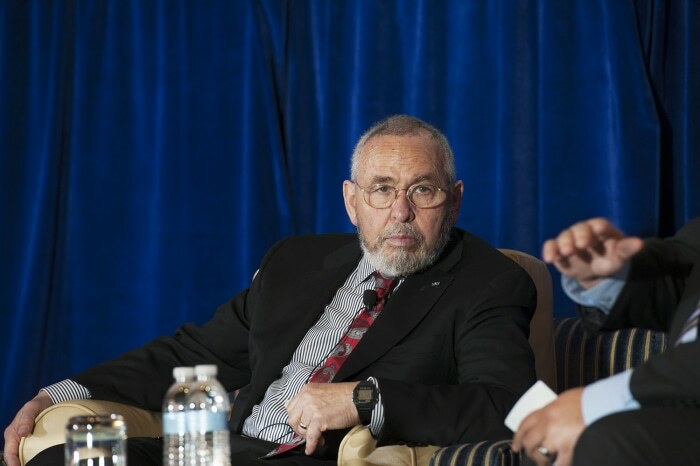 Tony Mendez, the retired CIA agent who was played by Ben Affleck in the movie “Argo,” has revealed that he is suffering from Parkinson’s disease in order to help seek more alternative treatments for the disease. The two are now trying to use Tony’s name to help push for new treatments for Parkinson’s. 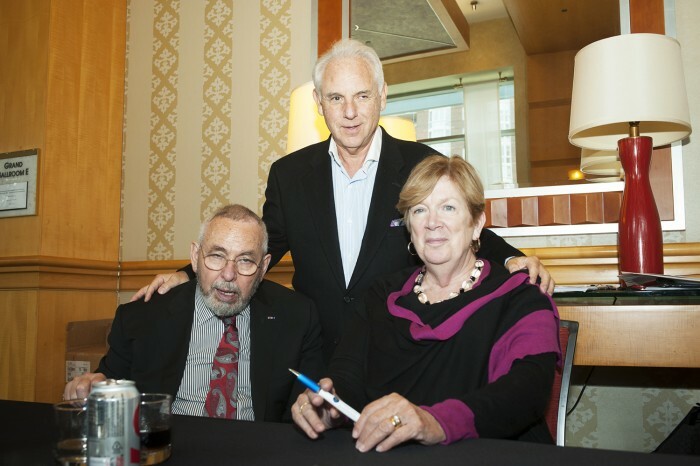 Tony Mendez and his wife Jonna, shown here with Dr. Neal Kassell, a neurosurgeon and founder of the Focused Ultrasound Foundation, revealed Tony’s struggles with Parkinson’s disease at a symposium run by the foundation this week. They also discussed the use of new technologies like focused ultrasound, an early-stage technology that uses sound waves to treat disease without invasive surgery. Focused ultrasound is a procedure in which a doctor directs “a focused beam of acoustic energy through the patient’s scalp, skull, and brain to thermally coagulate a small area of the brain, thereby destroying targeted tissue without damaging nearby tissue or the tissues through which the beam passes on its way to the target,” according to the Focused Ultrasound Foundation. Tony Mendez was suffering from Parkinson’s while promoting the movie “Argo” when it was released in 2012 but kept the diagnosis a secret until now. Mendez’s pursuit of alternative treatments for Parkinson’s came after other measures had failed to consistently address his pain.